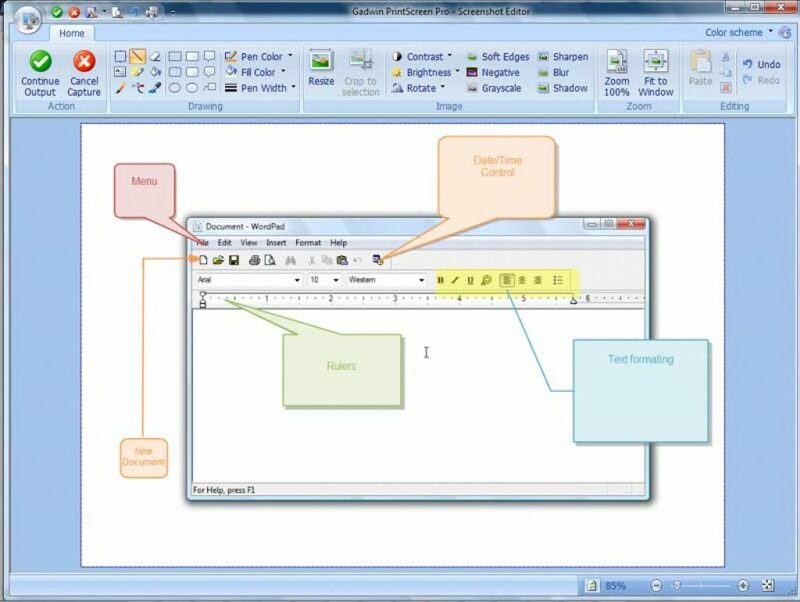 Many times to provide a better explanation or to present your idea in a more visually available manner the screenshot capturing tools prove to be great deal in it. 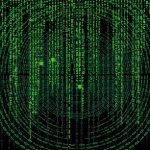 On internet hundreds of these tools are available but some of them are really useful and handy to use. 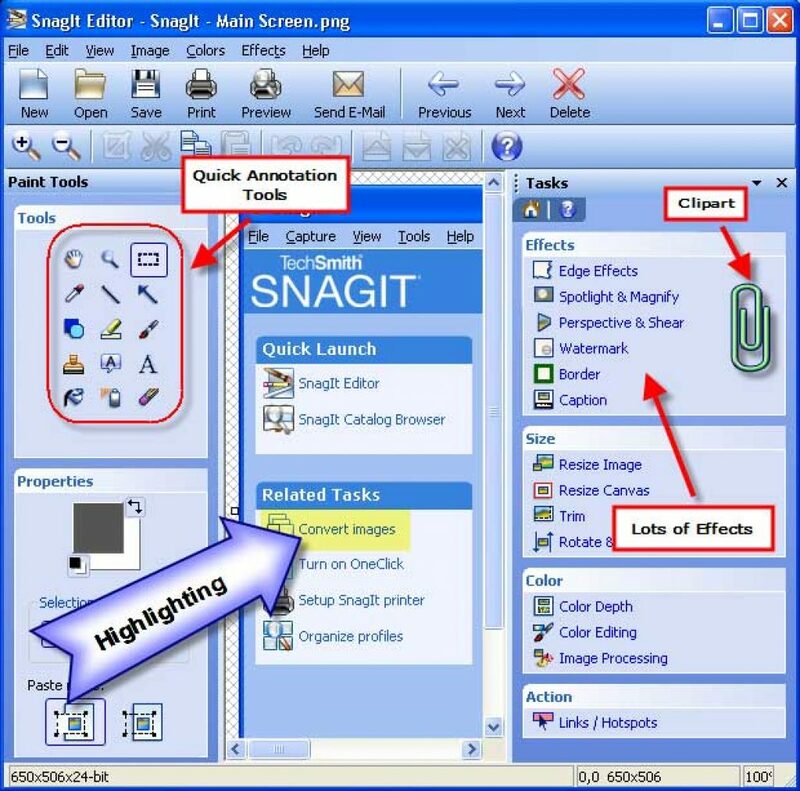 Snagit is the top-rated screen capture software available for the windows with its quick response to take screenshots and screen videos that helps you to visually communicate and present your ideas in a better way. With its option of one touch sharing and editing, this tool does its job perfectly. 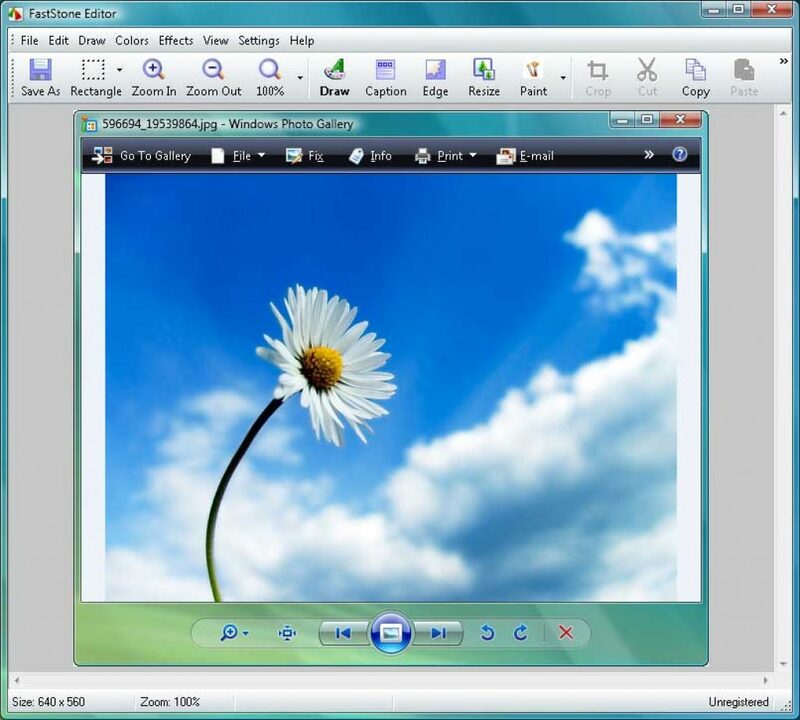 With its flexible features of taking the shot for the entire window screen or only the selected part or even the active window screen, the Gadwin Print Screen software is another widely used screenshot tool for windows. Any key may be assigned by the user to be the hot key as per their ease. 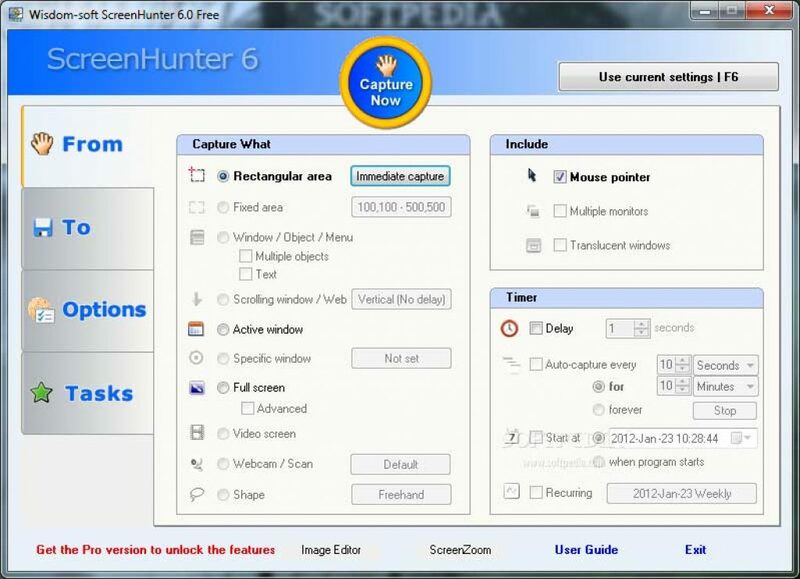 ScreenHunter is a simple yet very powerful tool for taking screenshots of the entire screen or also of a selected part. 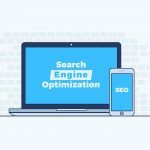 It is an award-winning screenshot tool with features that enables us to take screenshots, edit them, add annotations to them and video screen capture and web capture as well. 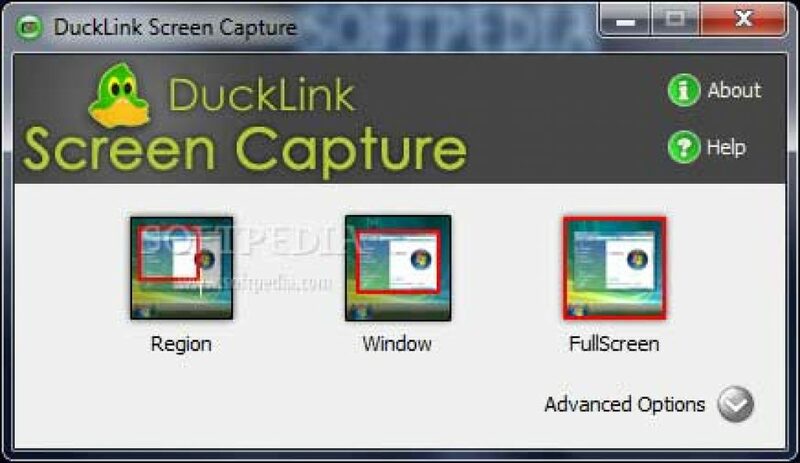 DuckLink is a feature rich screen capture tool and is freeware software easily available on internet. This screen capture tool comes with four different screen capture modes that make the task easy. Full screen, Part of screen, Active window only and contents of web page are the four modes available. 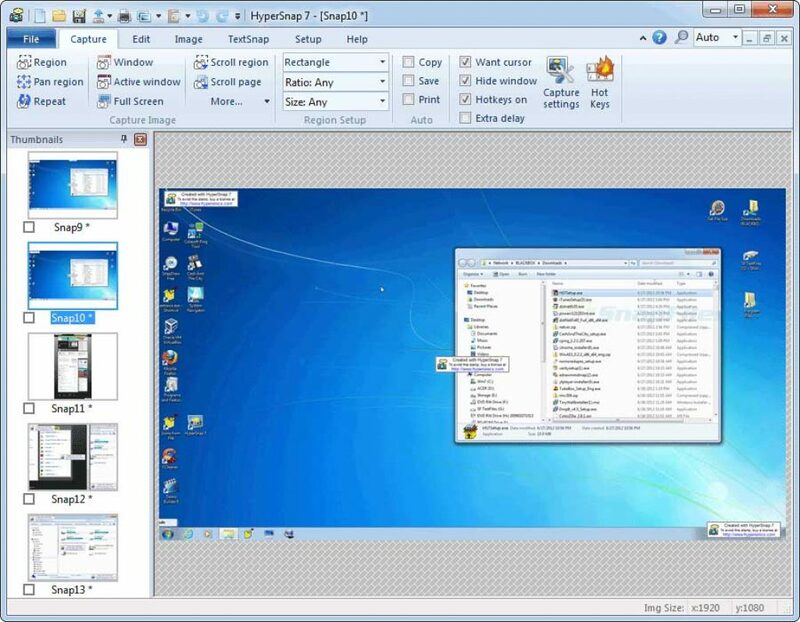 HyperSnap provides with a simple layout and easy options to take a screenshot and it not only allows taking the screenshots but also have the options to edit the captured screen images according to our needs. Very useful tool for the users who take frequent screenshots as it is simple and handy to use. 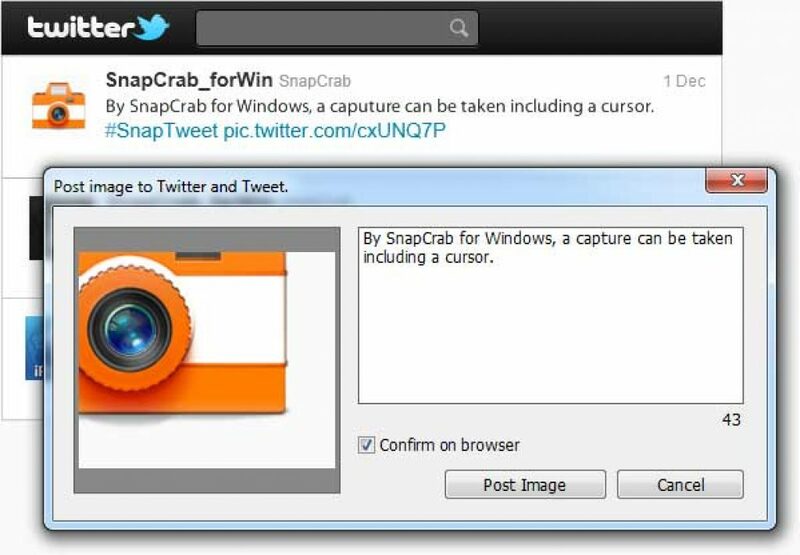 The SnapCrab screen capture tool lets the user to take the screenshots by just few clicks of mouse. The screen captured image can also be taken including the cursor on it. Also the tool has an in-built feature that enables to capture the screenshot and share it on the social media making it available for others. FastStone is yet another powerful and very popular screen capture tool that allows user to capture the entire windows, capture the entire screen, capture the selected region or even capture just the region marked by free hand selection on the screen. The tool also captures scrolling window. 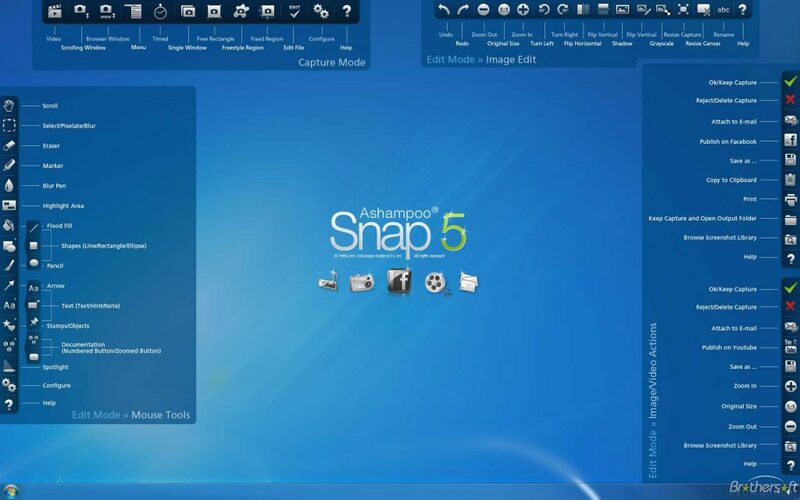 Ashampoo Snap is a screenshot capturing tool with some new features like interval snapshots and time-lapse videos that make it different from other tools and the feature to instantly share the taken screenshot on the social website makes it handy and easy to use tool. 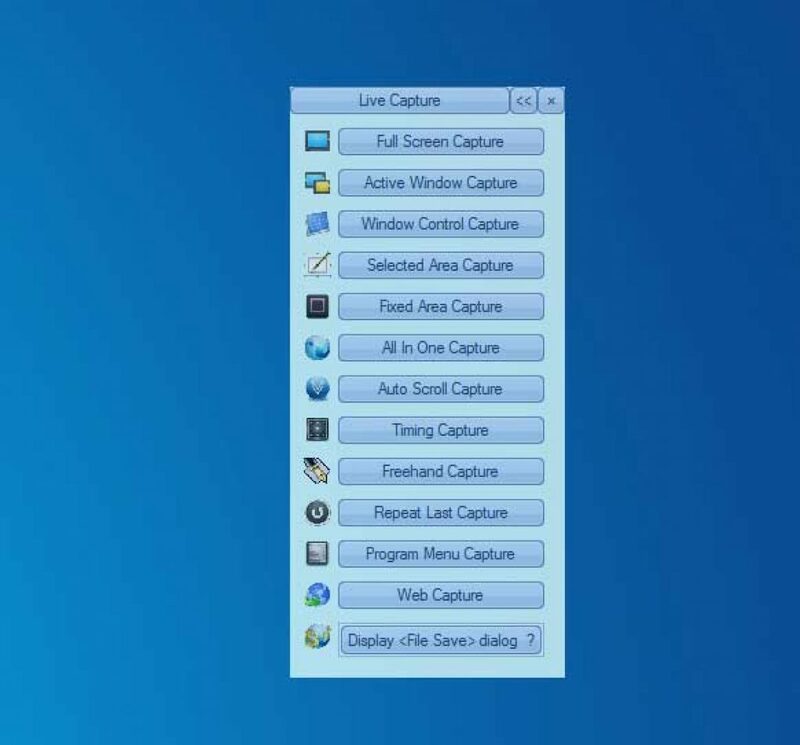 The Live capture tool for taking and editing screenshots is a very powerful tool to take screenshots and manage them as per the required needs. It is an excellent all-in-one tool for capturing the screen images. The magnifier, ruler, color picker are some additional features included in it. FullShot screen capture tool lets the user to take screenshots, edit them, add annotations to them and then share them on the social network with few easy clicks and options available. The captured images can be stored in almost all the image formats present like BMP, JPEG, EPS, GIF, PNG, TIFF, WMF and many others. So these were the top 10 best screenshot taking software for Windows 7/ 8/ 8.1 that could be used sectional screenshots too. Thank you for reading this post. You can also subscribe to our blog and can follow us on various social network to recieve regular tech updates similar to this.